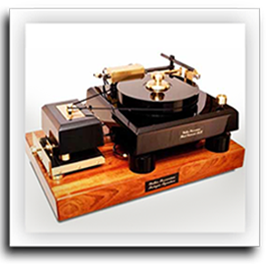 We specialize in High-End Analog Products and Accessories. 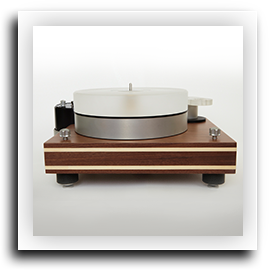 Our Turntables, Tonearms, Phono Amps, Record Cleaning Machines and Accessories will enhance the listening experience for customers with all levels of Analog Systems. 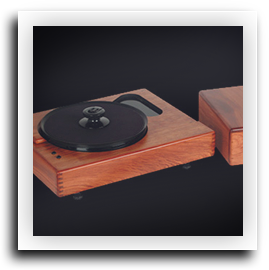 No effort will be spared to create the best possible Analog Playback System. 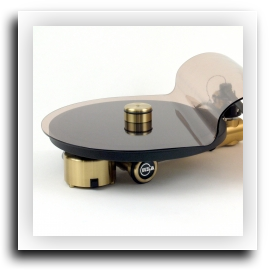 We believe that our line of products are not only State Of The Art but also World Class. 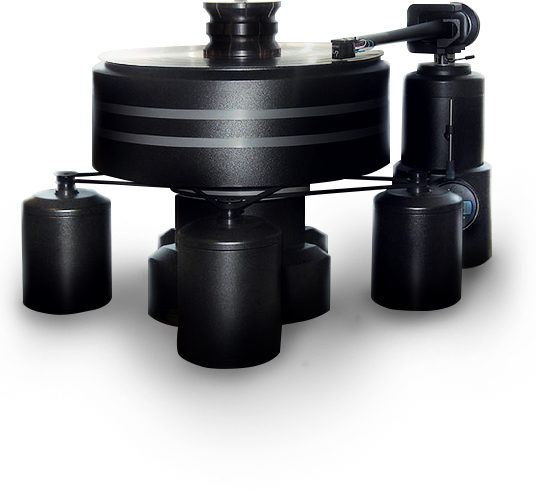 © 2014 Connoisseur Audio. All Rights Reserved.